To see lock related questions, please read below. Here are our answers on how a safe can contribute to securing valuables, when to replace the old car keys and about the importance of securing windows well. Want to have the locks replaced but have questions? Find here answers to lock related FAQ. 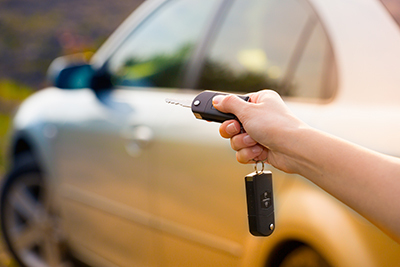 If you have purchased an old car, it is advisable to have a new key made as there is always a risk of snapping the ignition keys. This holds true also if the keys are NOT in good physical condition (if it has cracks or alterations). A spare key could also help. How would a safe help me in keeping my things? 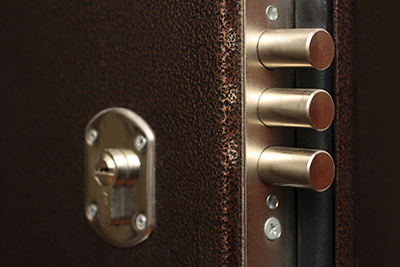 A safe is a storage place, usually with a complex lock where you can hide your valuables. There are varieties of safes available in the market. A data safe is helpful in keeping electronic data. There are fire, burglar-resistant safes as well as combination ‘hybrid’ safes and deposit safes. 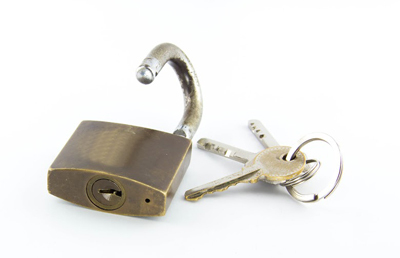 Our locksmith services can help you with these concerns and services related to safes. How can I make a new transponder key? You will need the assistance of our locksmith company. It will cost you less than going to the dealer. The transponder key of your car is special and you will need to know the VIN (vehicle identification number) of your car as well as the model, year and make of the vehicle. Why should I install extra locks at windows? Most windows have just the latches to keep them secure but these are not sufficient for high home security these days. Latches can be violated easily and that's why windows (especially those at ground floors) ought to have good locks. In fact, window lock replacement must take place as often as door locks change. What are the cylinder guard plates? They are metal plates, which go around the cylinders and protect them. They are usually made of sturdy low number gauge steel and make sure the cylinder is secured and steady. Our experts explain that they are resistant to intruders trying to hammer the lock. When should I consider rekeying my home? Generally, the only time you really need to consider rekeying your home is if you feel as though your home’s security has been compromised. There are a number of reasons why, with one of them being a home key that you lost and you can’t say for certain whether or not a stranger may have taken it. How easily do keys break? Keys don't break very easily. They rarely break as long as you take good care of them. Our first class locksmith company recommends obtaining key duplicates, avoiding the exposure of keys to moisture, and taking safe care of them. Keys will break if they are bent or rusty. So, make a key replacement just to be sure.